An open conversation, opens many possibilities for improvement. 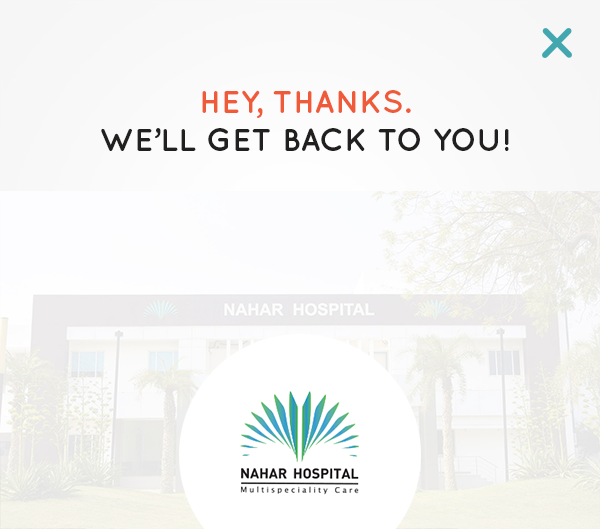 At Nahar Hospital, we constantly strive to deliver the best healthcare experience to every patient. Your feedback could help us understand how we may improve. 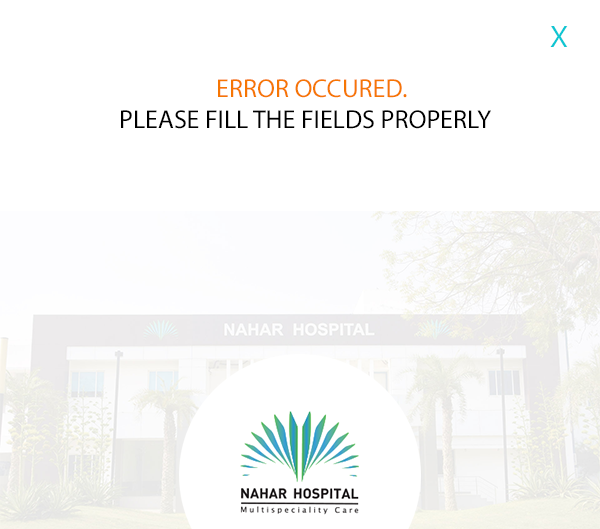 Please fill the form below.